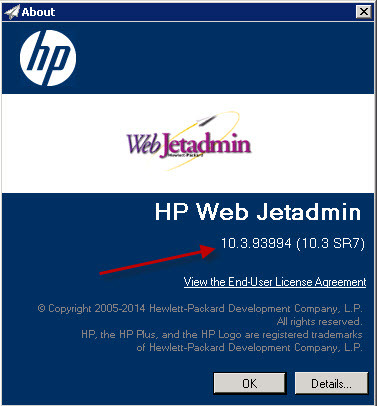 How Can I Determine the Version of Web Jetadmin installed on a server? 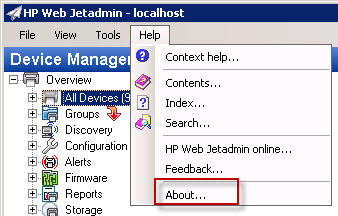 Open Web Jetadmin client application. 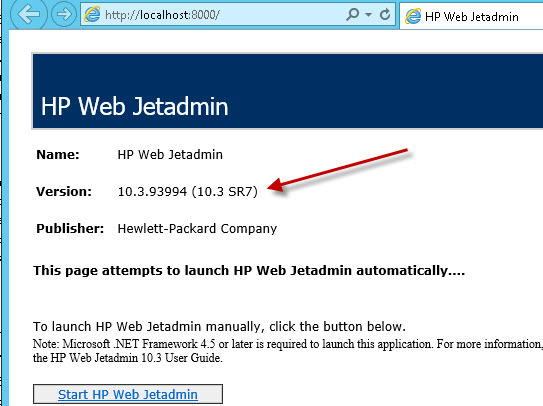 Go to help--> about.